Remind them that they are loved! Are you planning an upcoming wedding in Las Vegas? 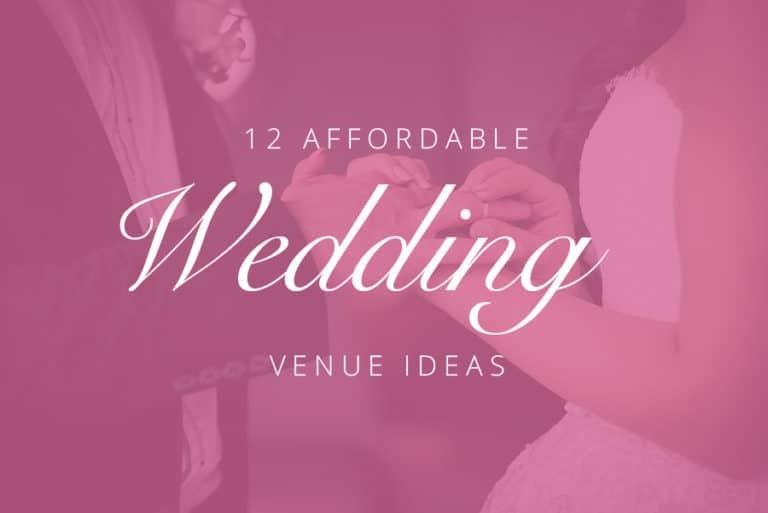 Finding the right wedding venue can be a challenge as you need to worry about cost, the size of the venue, and of course a beautiful location. At The Little Vegas Chapel in Las Vegas, you will find our beautiful location is everything you dreamed of, and more! We can help you create the wedding of your dreams, within your budget. There are so many details that go into wedding planning, and creating one on a budget is not easy. Our friendly staff can help ease this burden for you! We assist in wedding planning and help couples that are feeling overwhelmed with all the planning. 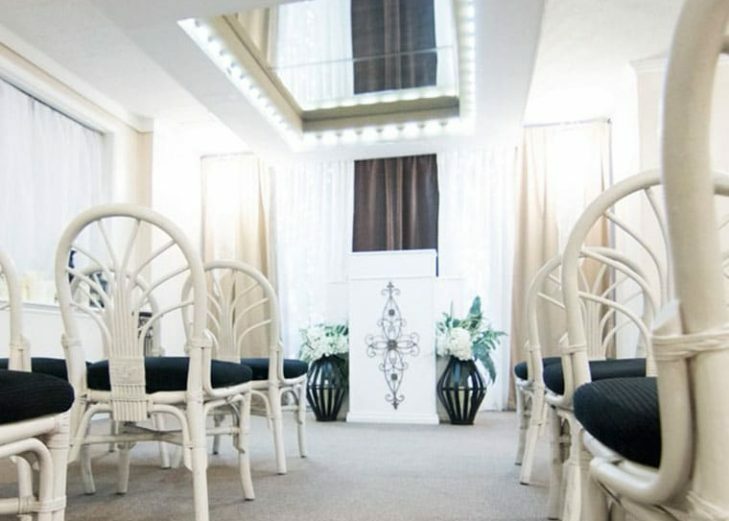 The Little Vegas Chapel will simplify the wedding planning and reception planning process. We have several wedding and reception packages to choose from. We offer many styles and types of weddings to help celebrate your special day! Our goal is to bring together your ideas with ours. We have spent time developing unique wedding packages to make the planning process easier. If you have special requests, please give us a call to discuss them so we can make your special day magical! There’s no better way to celebrate your burning love than with the King of Rock ’n Roll! Our world-famous Elvis ceremonies are the perfect mixture of fun and sweet. We can guarantee you’ll have a complete “Viva Las Vegas” experience with any of our Elvis packages! Romantic and elegant, our traditional ceremonies are sure to give you an unforgettable experience! 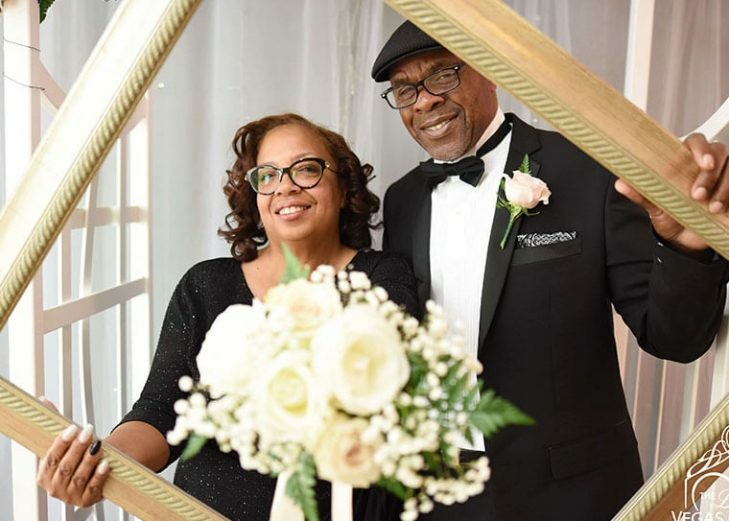 Each of our affordable packages include an experienced wedding coordinator to help you with your big day, elegant floral arrangements, professional photography, and much more! Your wedding is a special day, and we would be honored to be a part of it! Express your love and commitment to each other, again! We offer vow renewal packages that are guaranteed to give you memories to last a lifetime! Bring the family to witness, or intimately say your vows to one another. You can even have Elvis there to shake things up! We would love to celebrate with you! A destination within a destination! 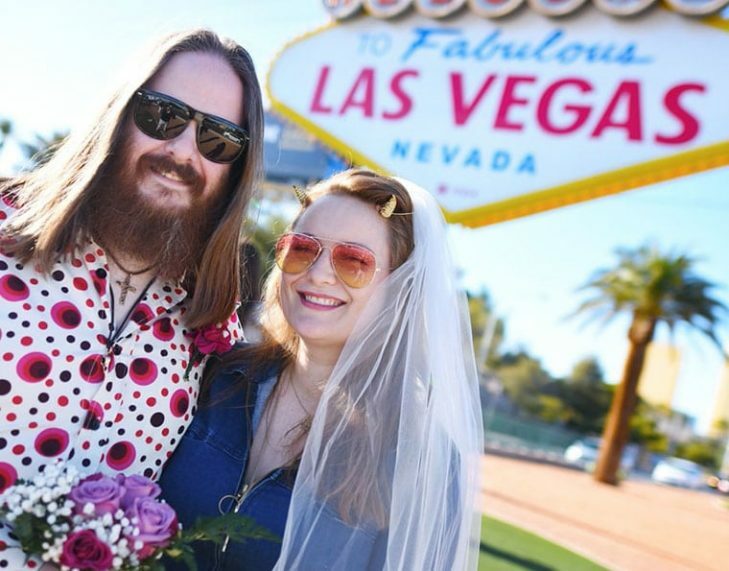 Head over to the world-famous Welcome to Las Vegas Sign and tie the knot in front of the neon lights! Or escape the glitz and glamour of the city! Just a short limousine ride away, our Desert Paradise & Valley of Fire packages are home to beautiful scenery and stunning views! If you are looking for information about obtaining a marriage licence we’ve got the information that you are looking for. From where and how to obtain a marriage license to common questions, or even registering online, we can help. We offer amazing wedding photography. If you have recently had a wedding celebration or vow renewal at our chapel and ordered photos, you can order your wedding photos here. Conveniently located on the fabulous Las Vegas strip, our chapel is only minutes away from Downtown Las Vegas. With unique and memorable ceremonies, we invite you to come and create your dream wedding with us. 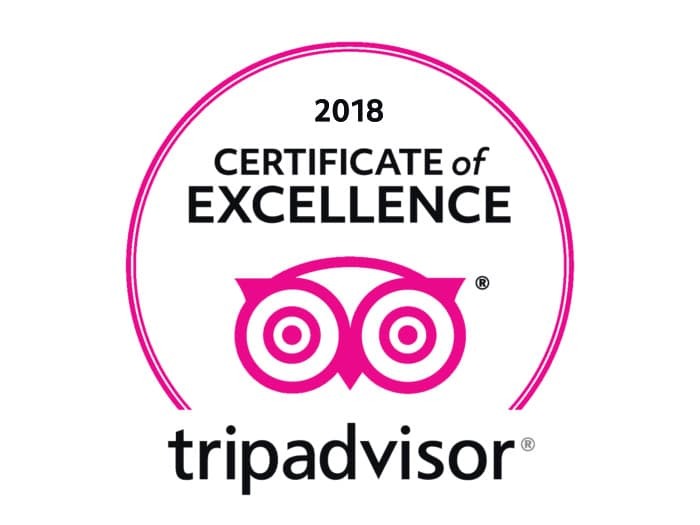 Whether you plan on using our location for a wedding or renewal of vows; we believe you will fall in love with the beauty of our venue and the unique wedding packages we provide. 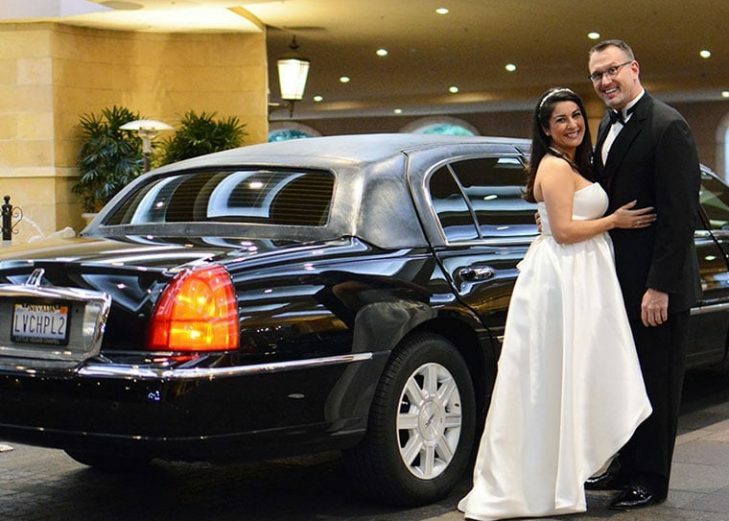 Enjoy limousine transportation from your hotel to the our Las Vegas chapel on your wedding day. Check out all our wedding photography services for your wedding day. Congratulations on your wedding day! Browse through your photos from your special day here. International couples looking for an apostille? Start here! Enjoy Pink Cadillac transportation on your wedding day. Family unable to make it to Las Vegas? they can still watch your wedding from home! Check out all our floral services for your wedding day! 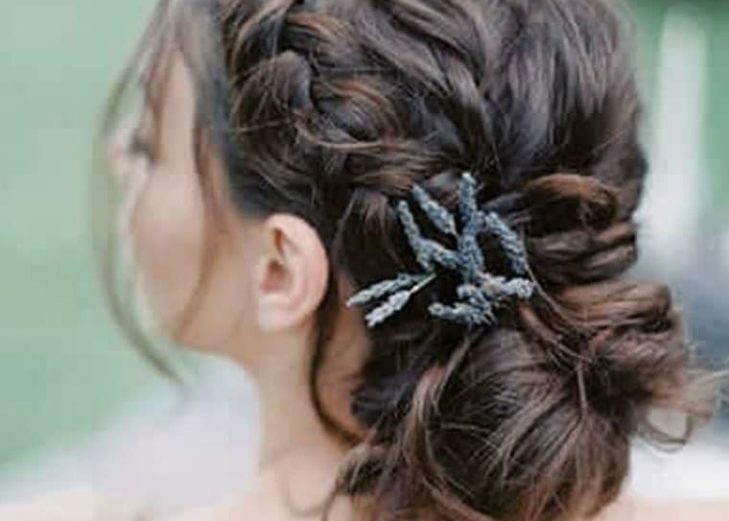 Have a professional stylist meet you at your hotel for your wedding day! What is a wedding officiant? Find out their roll here for your wedding day. 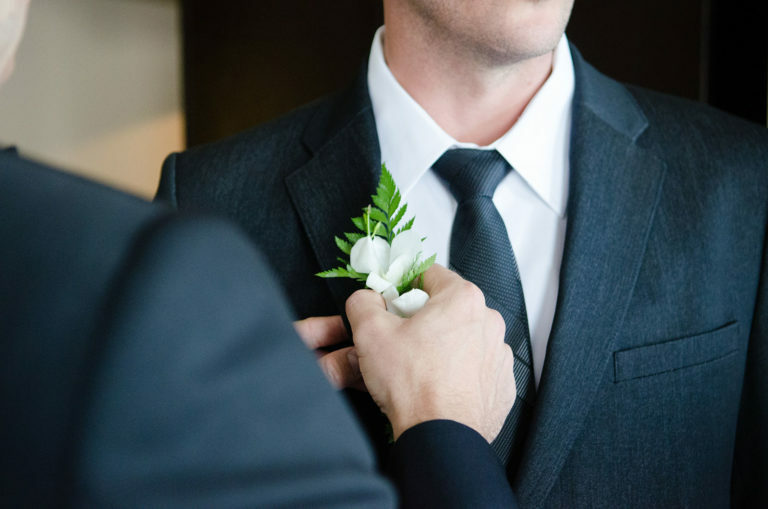 Look sharp and stress free by renting from our tuxedo & gown selection! Appoint a minister to oversee your wedding and vows. Great food prepared for you and your guests. 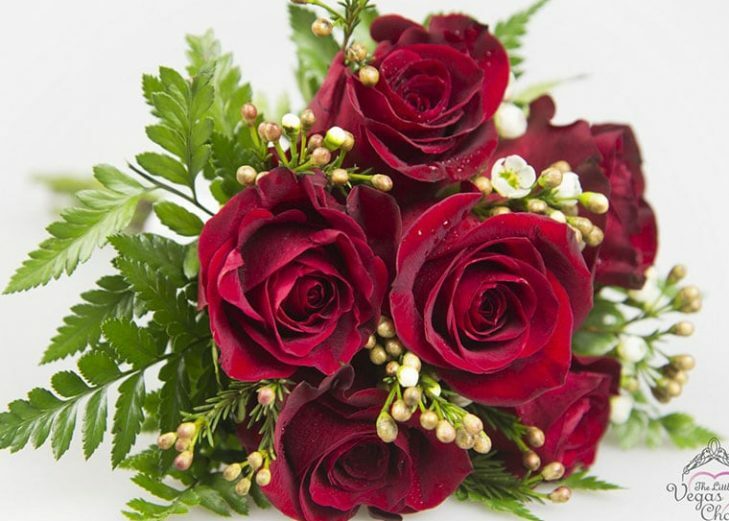 Free Rose Bouquet ($45 Value)! 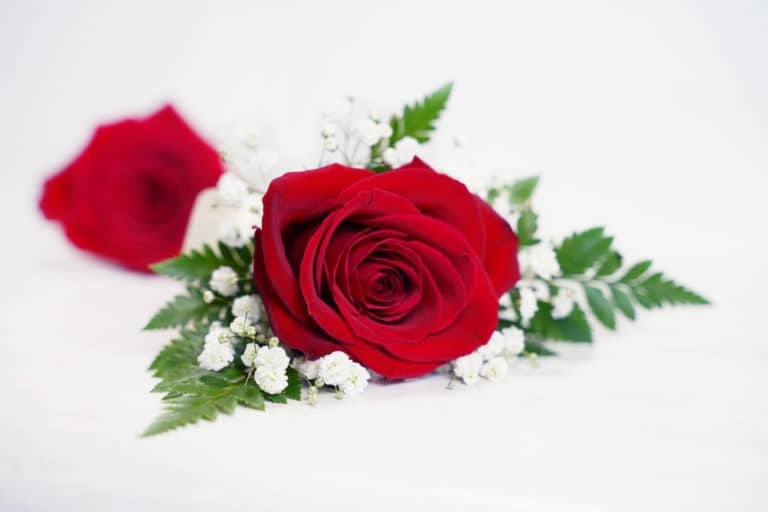 Free single rose presentation or two rose upgrade and matching boutonniere with any ceremony $199 and greater! Booking must be made on or before June 15th, 2019. Valid for any ceremony in 2019. Just type in ROSEFORME in the Add Promo section when booking! No substitutions. No cash value. "The ceremony was beyond my expectations! Coming to Vegas for a quick wedding, I didn't expect much, but I was so pleasantly surprised by the beautiful wedding." 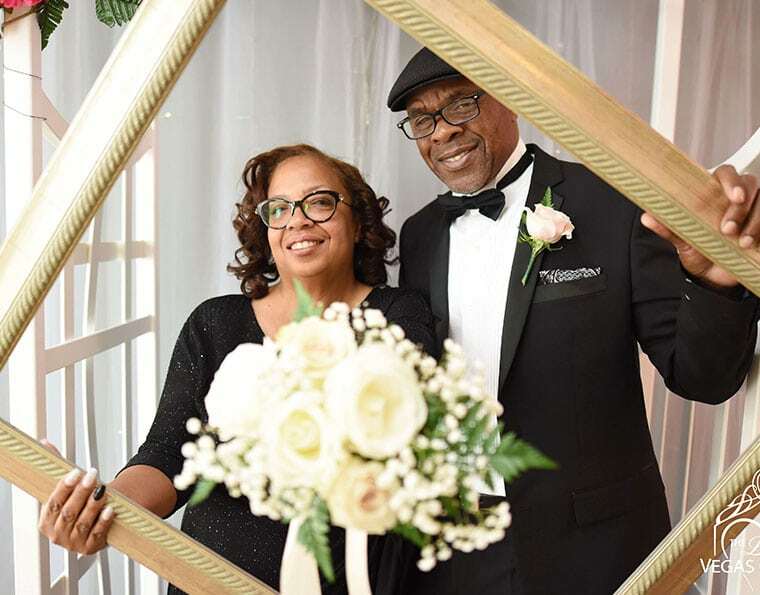 "Our Little Vegas Chapel 30th Anniversary Vow Renewal Service exceeded our expectations. Highly recommend transport to and from the chapel in the pink cadillac. The Staff is amazing. Our driver, the photographer, the wedding planners, and our Elvis impersonator were just awesome. I am so glad we chose to celebrate with The Little Vegas Chapel." "Thank your much for making our pretend wedding perfect. We loved your customer service and care Aprile!!!!! You give us a memory for a lifetime. Thank you"
"Thank you fellow Yelpers! We have been together for 17 years and decided we'd finally make it official! The Little Vegas Chapel couldnt have been more perfect! They were so accomodating and friendly. Ceremony was quick, easy and fun! I'd do it here all over again! Thank you!!" 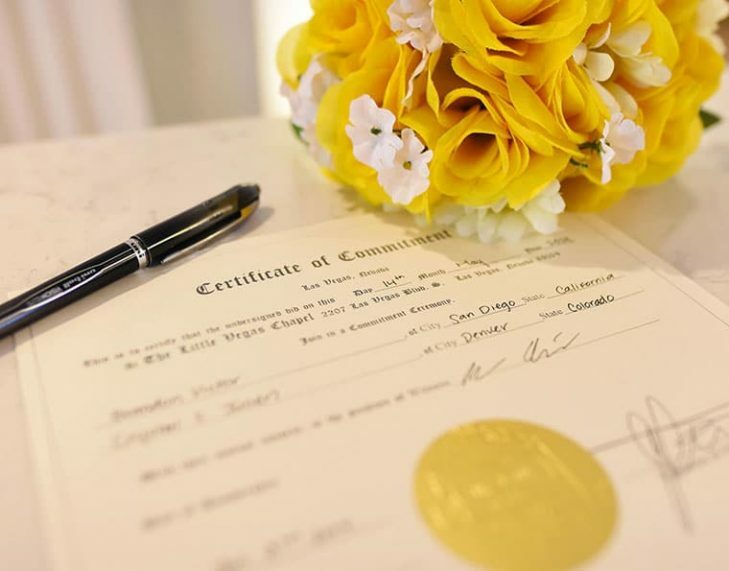 It’s your special day and whether it’s a spur of the moment decision or you want to plan your special day, The Little Vegas Chapel is here to make your dream wedding into a reality! Come visit our beautiful location on the Las Vegas Strip and become inspired by the amazing weddings we have performed. It’s easy to imagine your dream wedding once you have seen how many couples we have been able to help organize their big day. 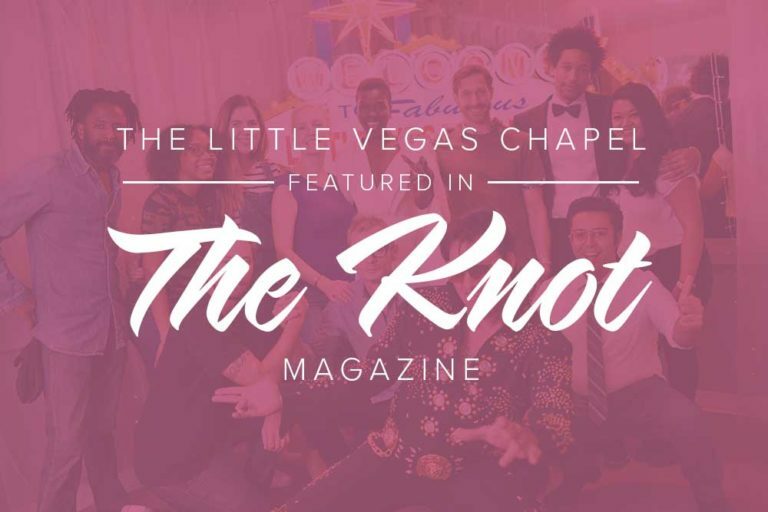 Let the Little Las Vegas Chapel plan your wedding or vow renewal today! Come and see our beautiful wedding venue for yourself and make some memories to last a lifetime!!! One of the best ways to share and cherish your love with your partner is with a vow renewal. No matter how long you’ve been married, there is nothing that can compare to standing next to your partner and confessing your love for one another. We provide unique candle ceremonies for vow renewals, or we can do something fun like having an Elvis themed vow renewal wedding ceremony. 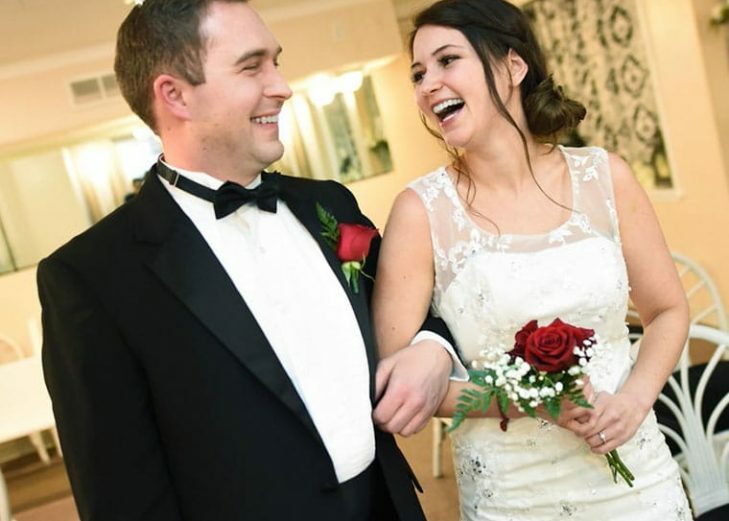 Beauty, elegance, joy and happiness, if these are the words that come to mind when planning a dream wedding in Nevada, look no further. 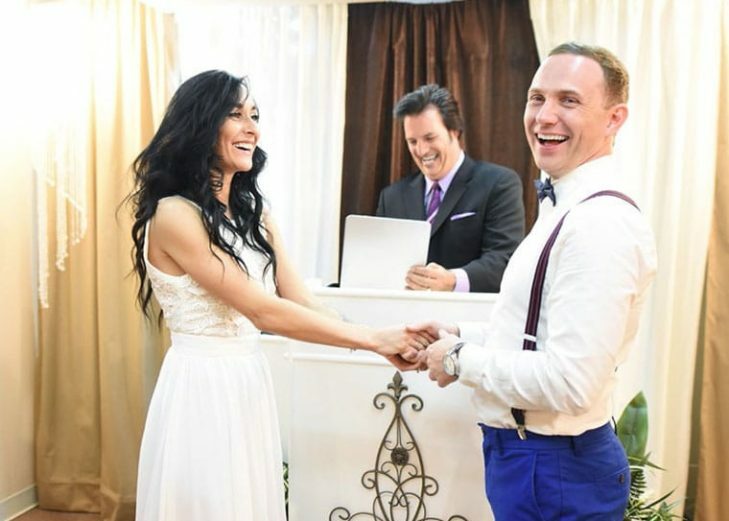 The Little Vegas Chapel specializes in creating dream weddings. We provide traditional wedding ceremonies designed to enhance the love you already share. 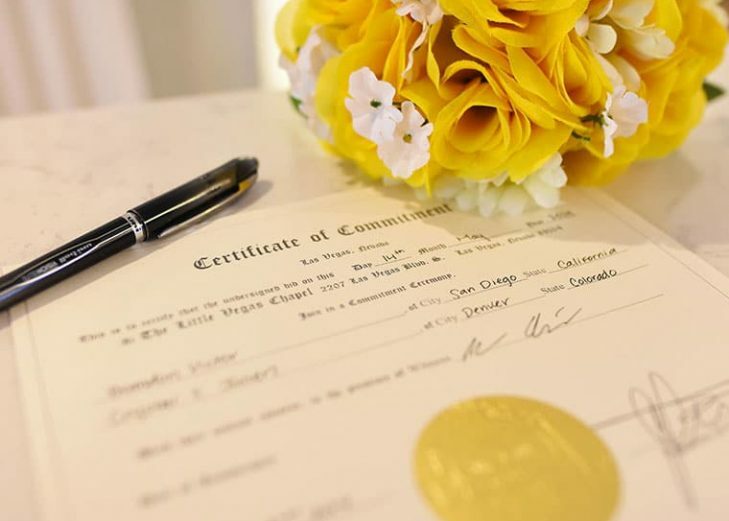 From beautiful floral arrangements to candlelight wedding ceremonies, we have a little bit of everything you need for a perfect traditional wedding in Las Vegas. We offer package plans with photography services and limousine services too! Give us a call, or browse through our traditional wedding pictures to learn more. Are you enjoying a trip to Las Vegas and decided today is a great day to get married? We are here to help with our easy Las Vegas wedding planning options. You can easily book a Vegas wedding package through our website, or give us a call to schedule a time. All you need to do is pay for your wedding license and you are ready to get married. Give our team a call to find out how to obtain your marriage license, and what else you’ll need to get ready for your dream wedding. 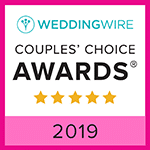 It’s our job to worry about the hard part of wedding planning, and we guarantee you won’t be disappointed with the wedding packages and services we provide. Getting married is one of the most important milestones you will ever experience and our team is here to make sure everything goes off perfectly and you remember this day forever. If you are in Las Vegas to elope, we are here to help! Book now to schedule an elaborate, or even a fun and cheap Vegas wedding. We can accommodate all types at our Vegas wedding venue on the strip! Do you want an outdoor wedding in Nevada? 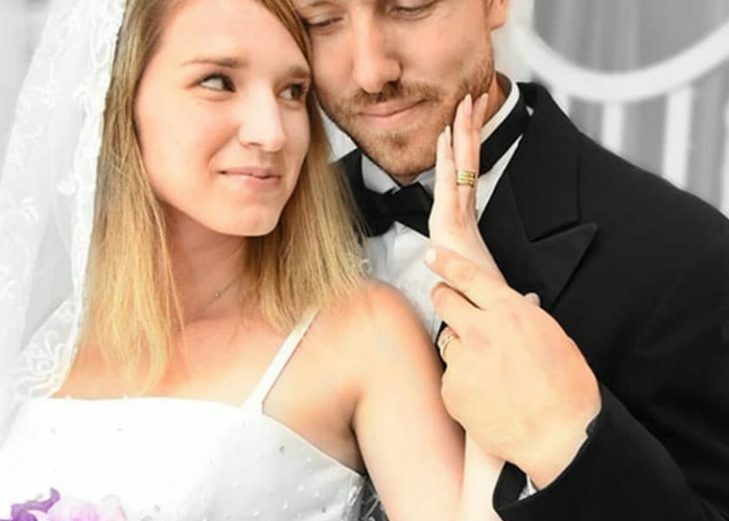 We provide destination wedding packages, taking you up into the beautiful Valley of Fire and get married surrounded by the bright red Aztec sandstone outcrops and gorgeous gray and tan limestone. This beautiful location truly makes for a Las Vegas dream wedding or vow renewal you are sure to remember! How about getting married in front of the “Welcome to Las Vegas” sign? 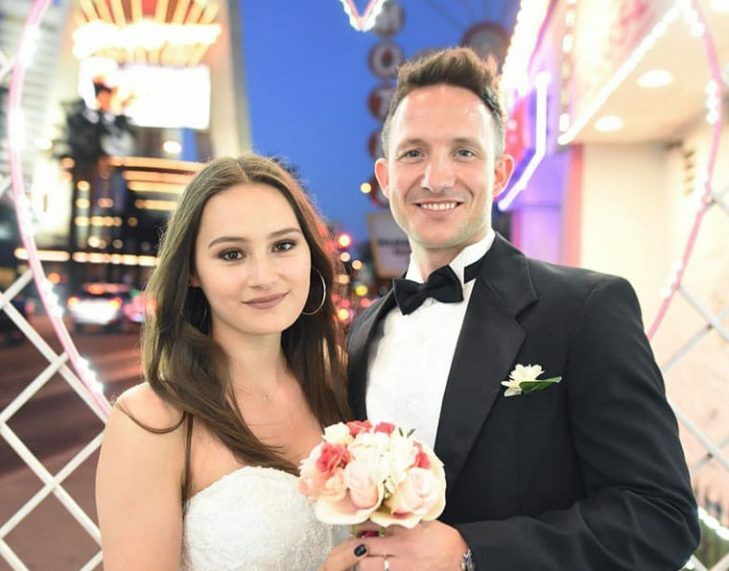 It’s a well-known tourist attraction, and makes for a fun and exciting wedding or vow renewal right on the Las Vegas Strip surrounded by the lights, casinos, and unique energy that only Las Vegas can provide. 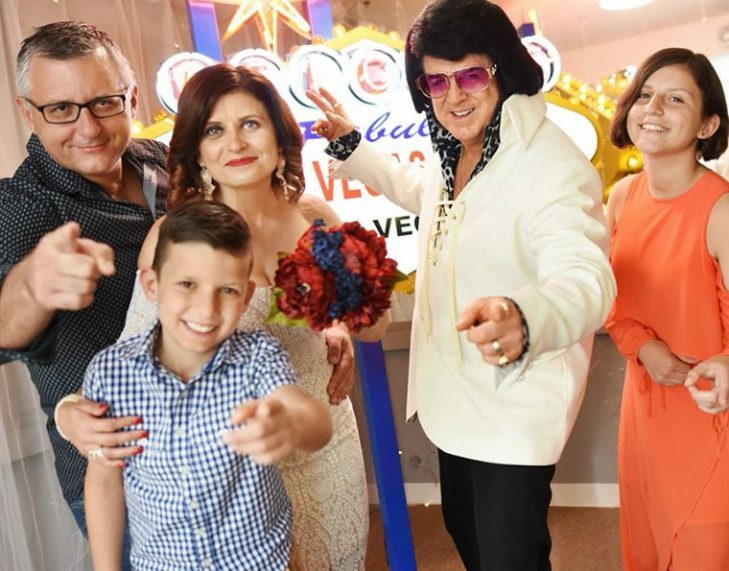 Elvis and Las Vegas go hand in hand and we have the best Las Vegas Elvis wedding packages designed for you! Our Elvis wedding packages are designed to provide you with the custom wedding you want. We provide everything you need from professional photography, video services, floral arrangements, and more! What makes our Elvis weddings the best? We have wonderful Elvis Tribute Artists to perform the ceremonies and always bring out the joy in each ceremony they perform. If you have a special request, let us know and our Elvis’ will do their best to incorporate your requests into the ceremony. 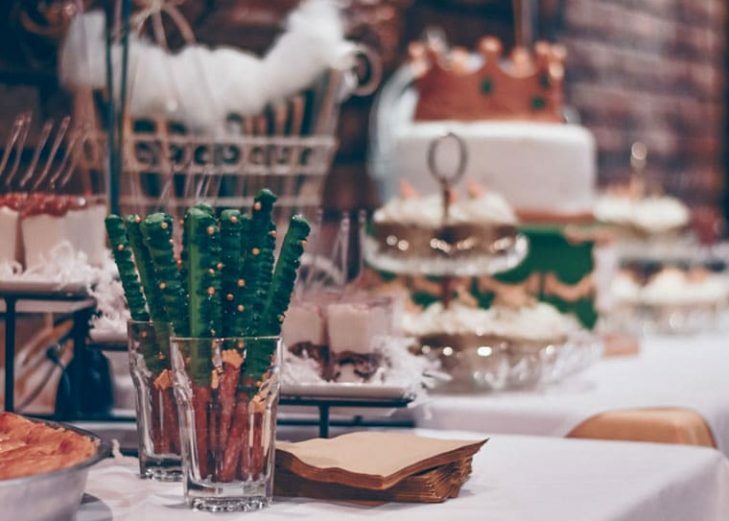 What makes our themed weddings truly unique? 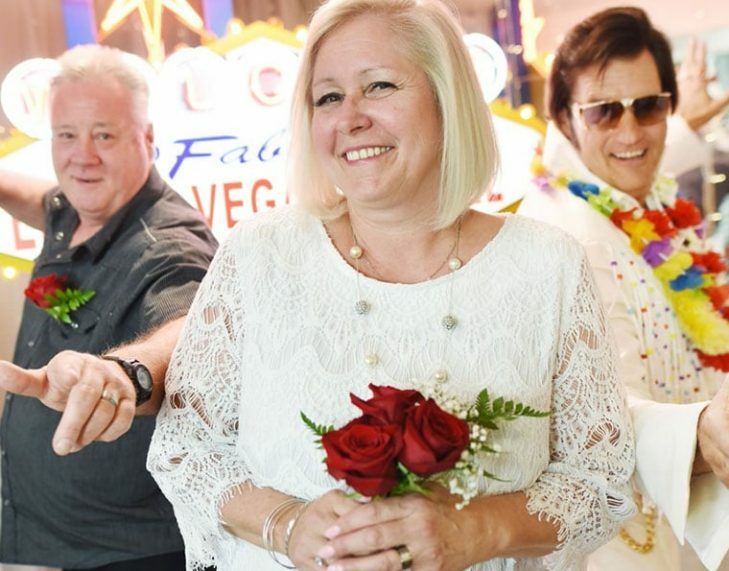 Not only do we provide some of the best Elvis wedding ceremonies in Vegas, we are one of the only wedding venues in Vegas that provides courtesy limousine travel. 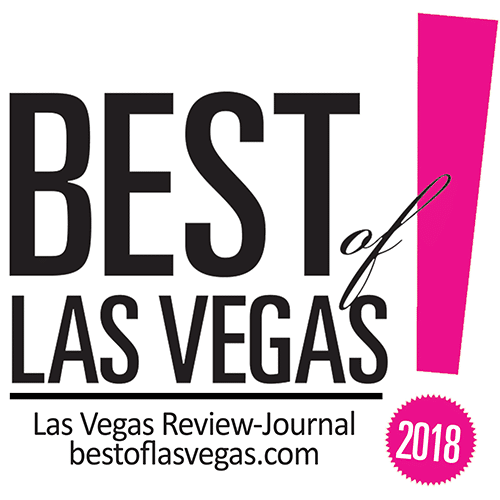 We can pick you up and drop you off to make your Las Vegas wedding truly unique and a dream wedding! Our intimate wedding venue allows seating for 24 guests and up to 35 guests with standing room. If you would like an indoor wedding in Nevada, our chapel is a perfect location. Our traditional wedding match perfectly with the intimate décor of our Las Vegas wedding venue. However, we do have some fun décor and styles for people that love the idea of an Elvis themed wedding. 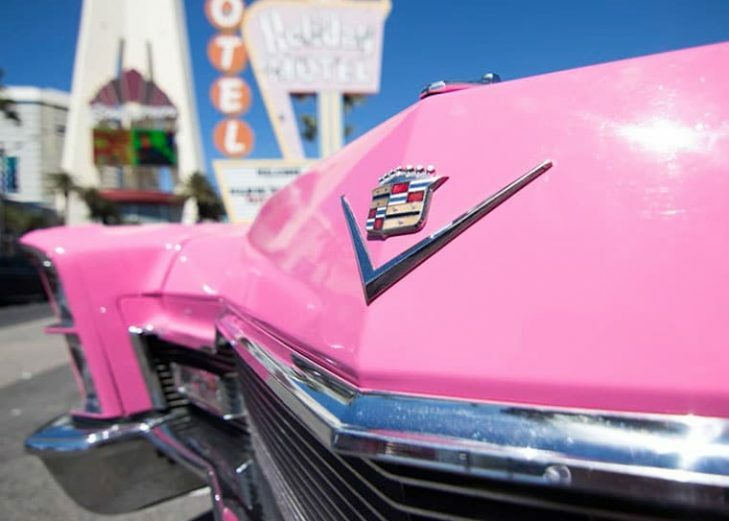 Top off the evening with a ride in one of our our pink Cadillacs, the only convertible Cadillacs you will see cruising the Las Vegas Strip! Choose The Perfect Ceremony For You!